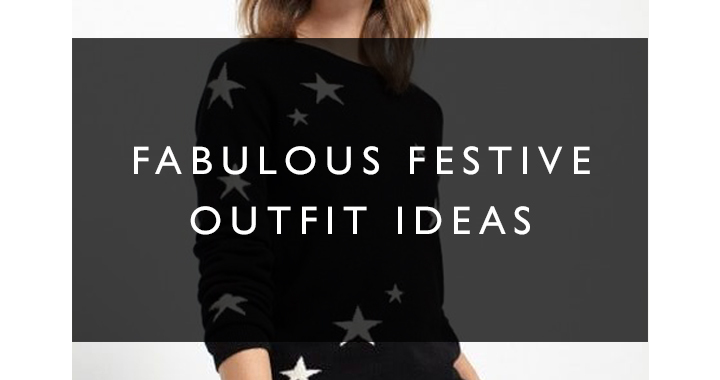 One of the most fun parts of Christmas can be the sparkly and glitzy festive outfits we all love to wear! There is always more social events at this time of year, and an expectation to dress up – well why not!? We have put together some cracking outfit ideas for each of the main Christmas events we will all be looking forward to in our diaries. Combining some fantastic Winter trends as well as some truly classic staple pieces we hope this gives you some outfit inspiration in order to be comfortable yet stylish over the festive period! Comfort is the primary goal with this outfit, but a special feel is provided with a bit of cashmere and glitter. Wear with high heels, pointy flats or slippers (we said slippers, not your UGG Scuffettes!). Cashmere jumper from Chinti and Parker. 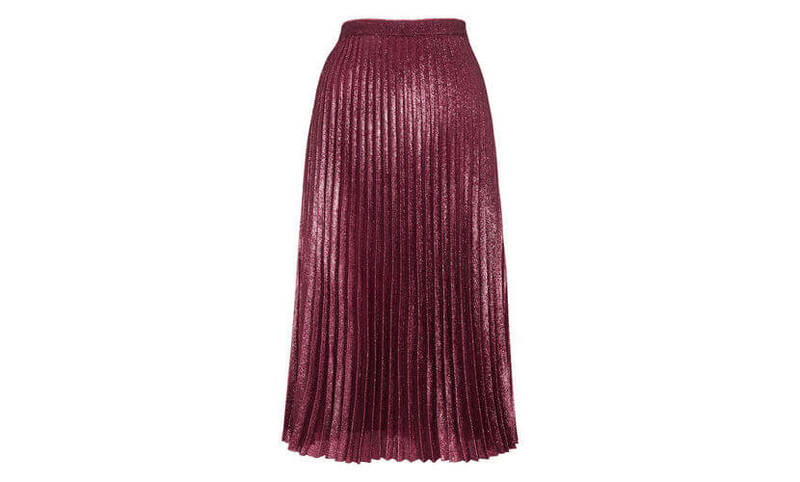 Metallic skirt from Whistles. 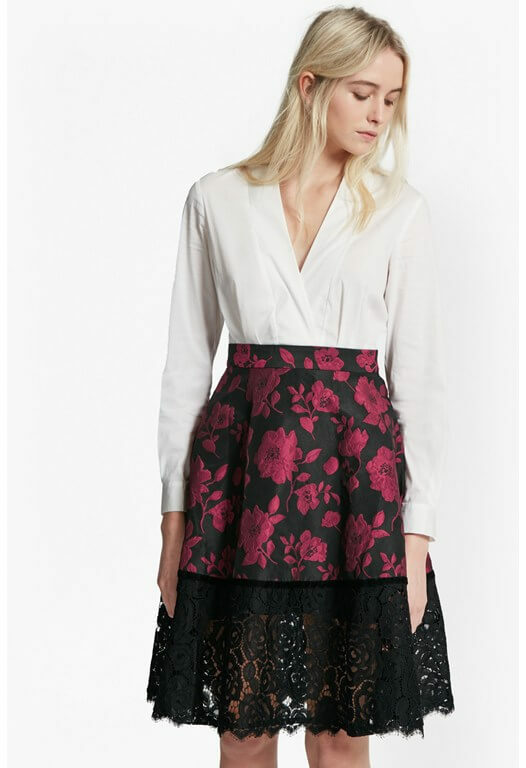 Again, with lots of overindulgence and overeating after Christmas day, comfort is the main aim of this outfit. 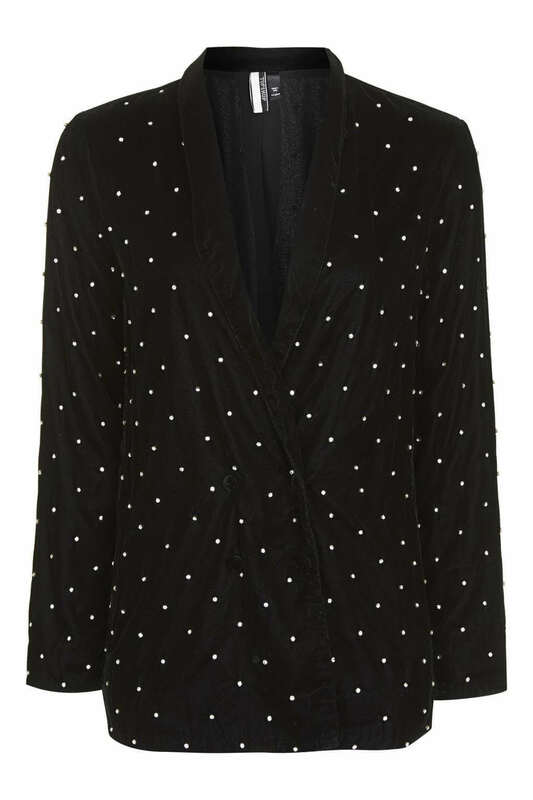 A snuggly cardigan worn with a smart top and some festive flats is a combo you won’t far wrong with. If you are venturing outside for a country walk, swap the flats for your Hunter wellies and finish off with your Canada Goose for super warmth. 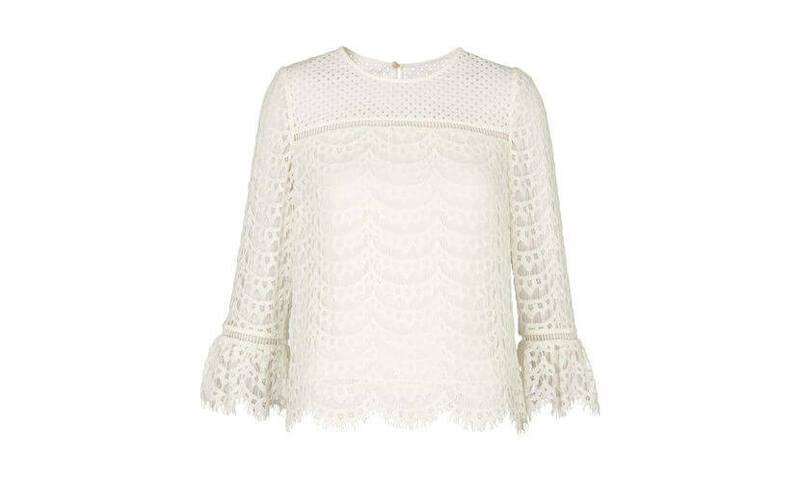 Valentina top from Whistles. 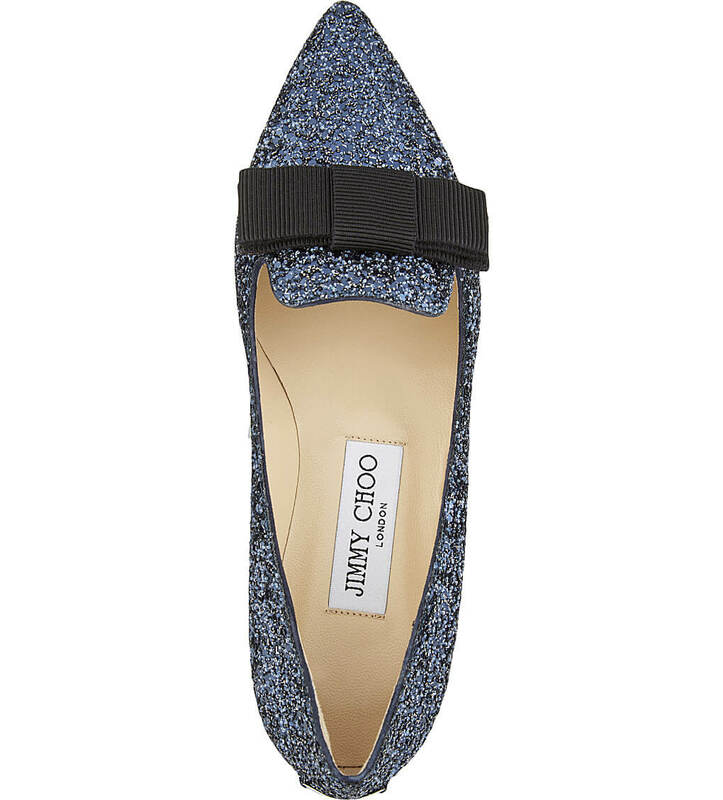 Flats from Jimmy Choo at Selfridges. Jeans from Topshop. 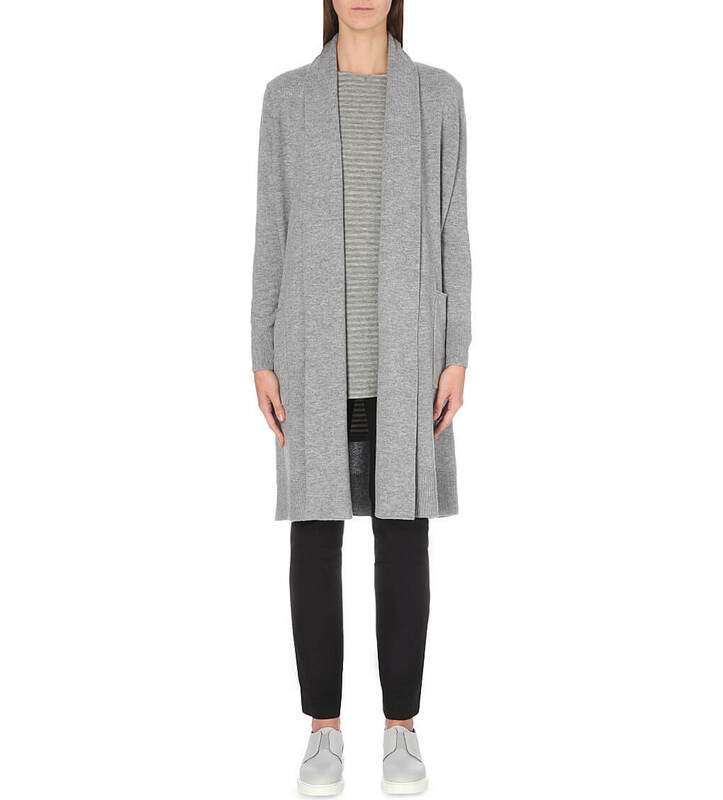 Cardigan from The White Company. Whether it is a cosy night in or a sophisticated night out, it’s time to push the boat out on glamour! 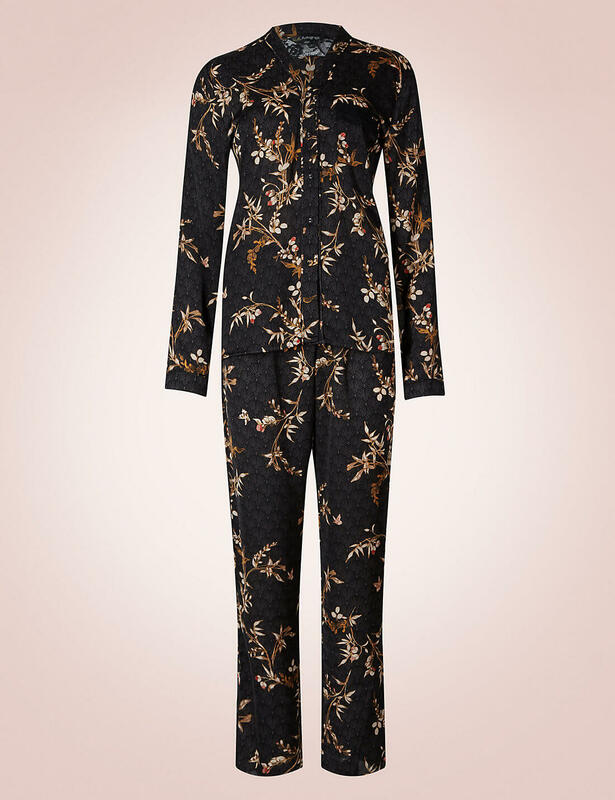 Pyjamas from Rosie for Autograph at Marks and Spencer. Dress from French Connection. That well deserved girl’s night out for a good catch up and some fizz, calls for a chic smart casual outfit with an added bit of sparkle! We like to opt for ‘understated’ instead of ‘underrated’ so less is more when it comes to adding some festive shimmer and shine. Diamanté Blazer from Topshop. 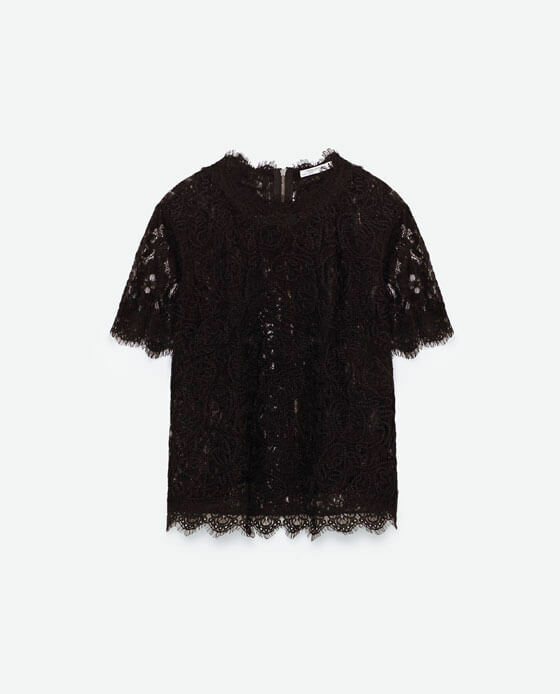 Black Lace Tee from Zara. 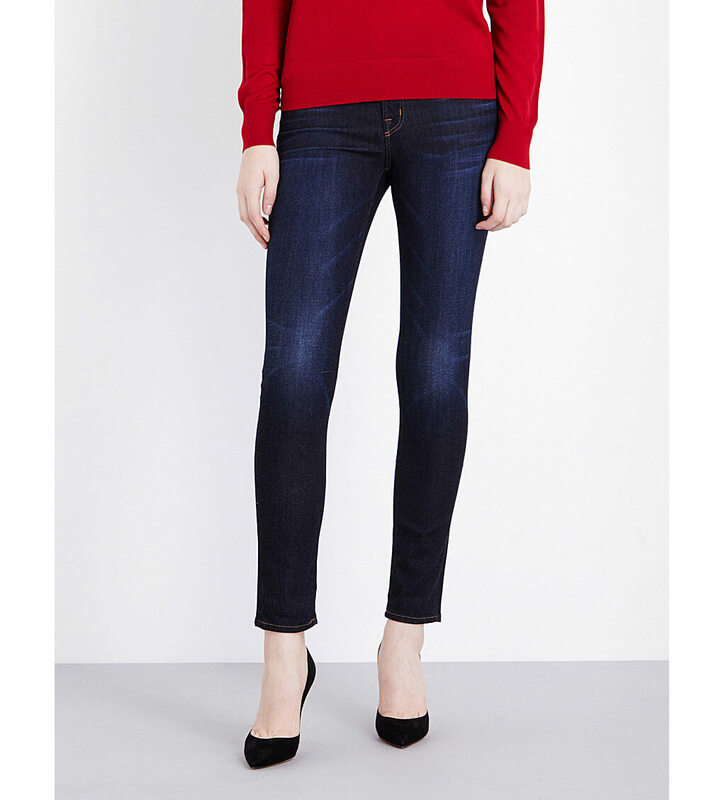 Jeans from J Brand at Selfridges.